After graduating from Montclair State University with a Bachelor’s of Science degree in Accounting, Agata Majdanska started at Sax as an A&A Associate. She says working at Sax is like nothing she ever imagined. She appreciates that Sax provides real-life scenarios in training which she believes better equips her for the field. 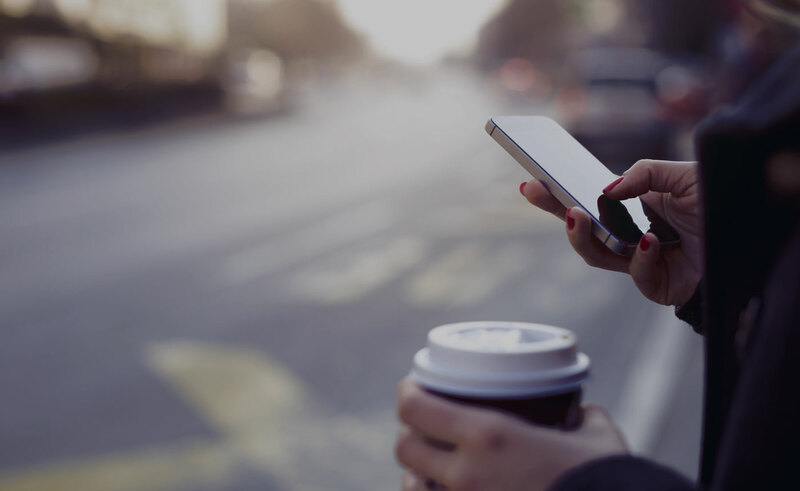 Overall, the things she loves most about Sax is the culture and professional development opportunities. Agata is on path to obtain her CPA and MBA, with a long-term goal of becoming a Manager here at Sax. Outside of work, Agata likes to travel the world – not just for tourist attractions, but to meet the locals and get immersed in their culture. So far, she has visited Canada, Bahamas, Mexico, France, and Poland with the end-goal of traveling all around the world. Anthony Sanchez graduated with a Bachelor`s degree in Accounting from Ramapo College. His major career goals include passing the CPA exam and continuing to grow his career at Sax by one day becoming a Senior Manager. During his short time at the firm, Anthony appreciates that everyone is always willing to lend a helping hand and pushes one another to be the best they can be. Being a part of a team that uplifts their peers is something that is important to him and makes him feel comfortable and motivated. With his first busy season coming up, he feels confident that the trainings Sax offered has fully prepared him. 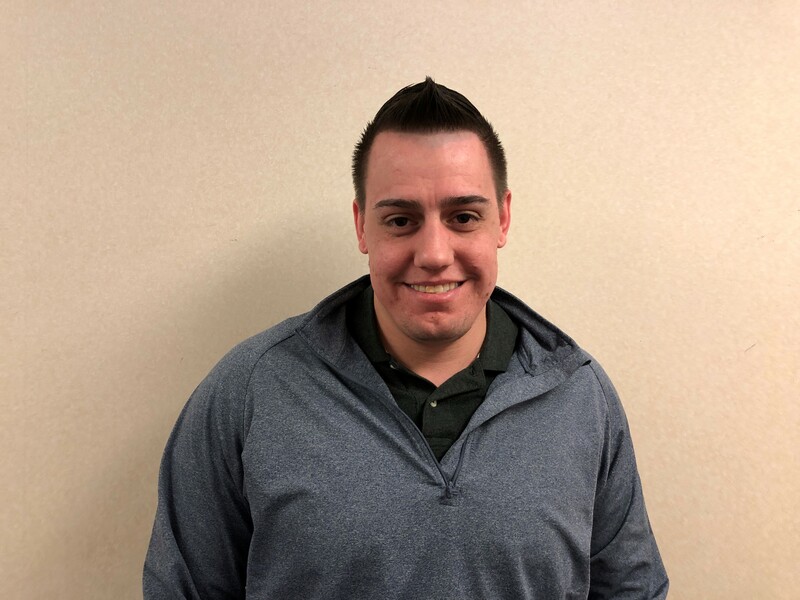 Outside of work, Anthony likes to stay active by playing soccer and challenges himself by participating in competitive adult soccer tournaments. Alec Marceles, Associate at Sax, graduated from Fairleigh Dickinson University where he majored in Accounting and minored in Finance. He has a long list of goals he would like to accomplish throughout his career, but currently, he is focusing on passing the CPA exam and going back to school to obtain a master’s degree. Alec had the opportunity to be a Tax Intern at Sax for two busy seasons before getting hired full time in November of 2018. After interning for two years, he knew he wanted to stay with a firm that practices the type of culture that Sax does. After a long day of work, he likes to relax by listening to music, and on the weekends he enjoys going to concerts. In 2018, he went to a total of 23 concerts and is looking to beat that number in 2019. 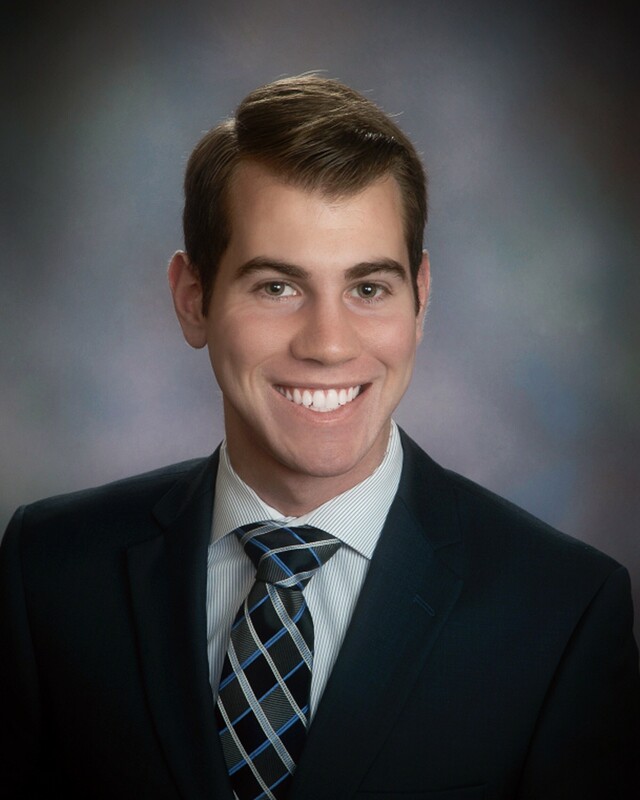 Brandon Pasapane joins Sax as an A&A Associate and attended the University of Scranton where he obtained his Bachelor’s Degree in Accounting and his Master’s Degree in Business Administration. Brandon is focused on getting his CPA license, and his long-term goal is to make Partner one day. On a personal note, aside from being an avid New York Yankees fan, he is a fan of thoroughbred horse racing and one day hopes to own his own race horse. 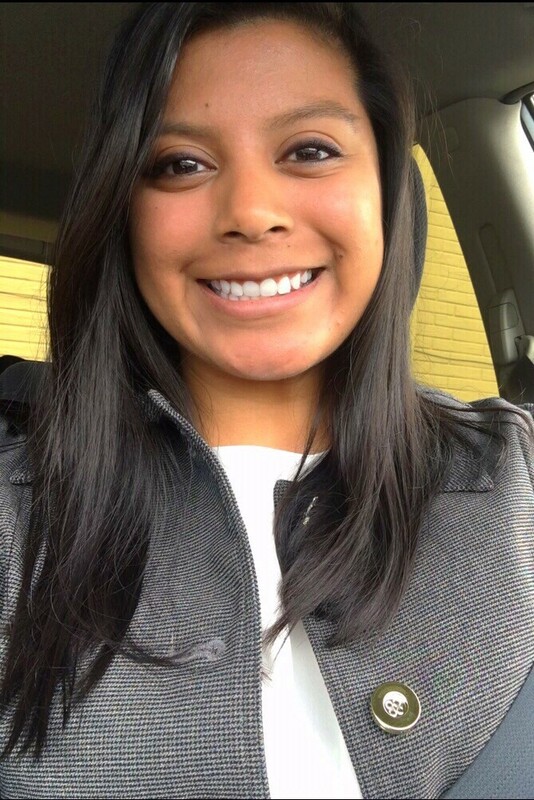 Candace Deosingh joins Sax as an A&A Associate and attended Rutgers University where she obtained her Bachelor’s degree in Accounting in 2016. Candace explained that she so far enjoys working for Sax very much. “I love the diversity and the environment. 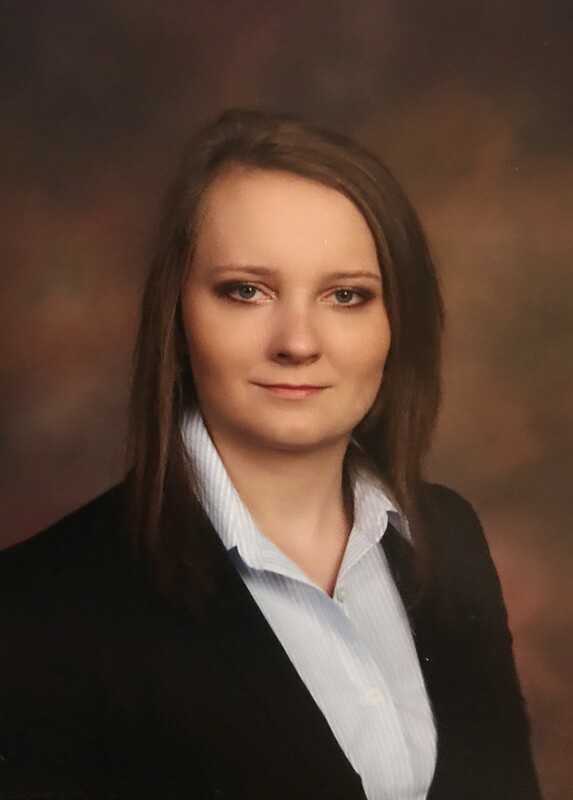 I am thrilled by the endless possibilities of learning and am truly excited to grow professionally at Sax.” Candace’s short-term goal is to obtain her CPA license which she is currently working towards. In the long-term she aspires to learn, grow, and move up the ladder to a leader at the firm. On a personal note, Candace loves to cook and bake. 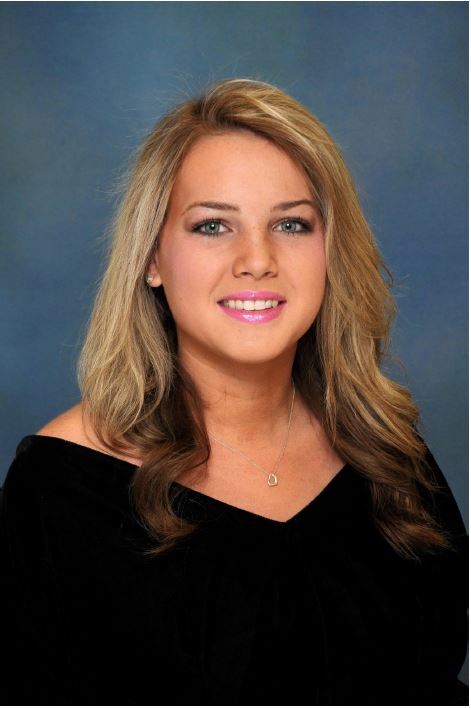 Elizabeth Giovine graduated May of 2018 from Seton Hall University where she studied Accounting and Finance. 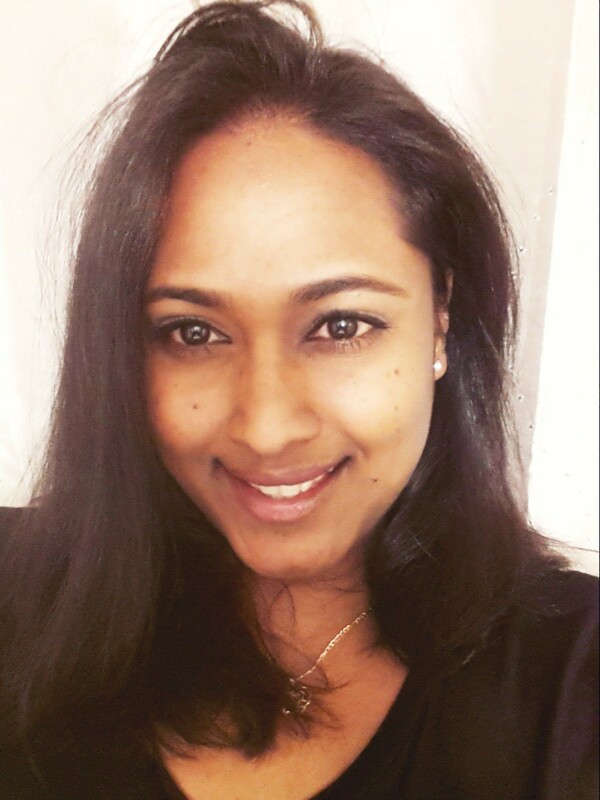 She really enjoys working at Sax, and she mentions that the company has been so warm and inviting. Elizabeth learns new tax tricks and continues to grow every day. Her focus for the future is to concentrate on getting her CPA license as soon as she can so she can pursue other ventures such as climbing the ladder here at Sax. On her days off, she enjoys taking trips to the beach, going shopping, and spending time with family and friends. Ella Valdes joins Sax as an A&A Associate and attended Caldwell University where she majored in Accounting and minored in Mathematics. Ella says she felt welcomed into the Sax family from day one. “I know I have a lot to learn as a beginner, and I know I will learn quickly with the extraordinary minds at Sax. Everyone truly acts as a team and that is what I find so very unique, inspiring and the ideal model for any workplace.” Her career goals include passing her CPA exam which she is currently working towards, and she aspires to reach Senior Manager and Partner level in the future. On a personal note, Ella loves to cook and bake and even won First Prize in a baking contest at her local town picnic. Outside of work, she enjoys spending time at her family’s small country cabin in Pennsylvania and enjoys outdoor activities like hiking, biking and kayaking. 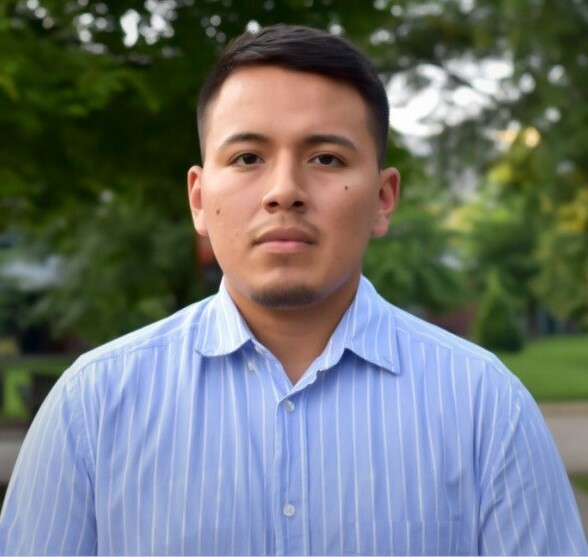 Jefferson Zotamba is a recent college graduate from William Paterson University of New Jersey, where he majored in Accounting and minored in Economics and Geography. 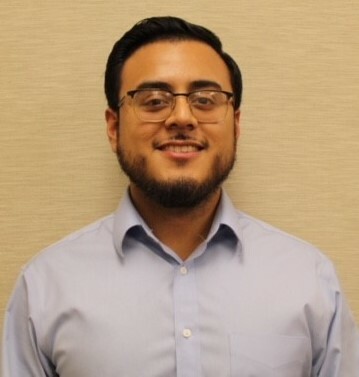 He is currently working towards obtaining his CPA license which is one of his major career goals, along with moving up the ladder at Sax and getting exposure in as many industries as possible. 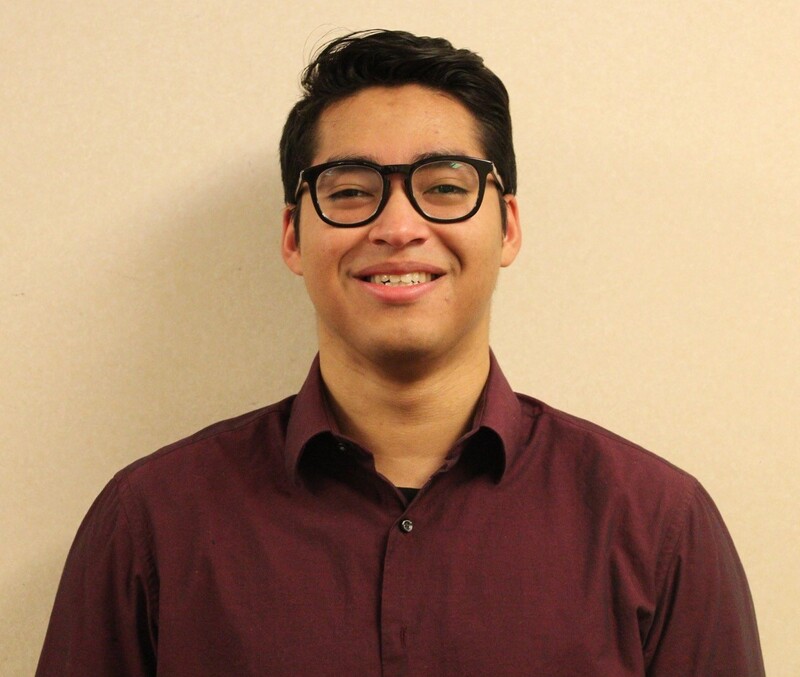 Since becoming a part of the team, Jefferson has been eager to learn and find his place in the Accounting world. He started at Sax as an Administrative Intern when he was a senior in college and was hired full time after graduation as an A&A Associate. Being at Sax for over a year, he has had the chance to get to know the employees around the firm and he really embraces the core values to create an energetic and efficient culture. Outside of his professional life, Jefferson is a part of the Chapter Advisor for Alpha Kappa Psi Professional Business Fraternity at WPU where he volunteers to help grow and advise the younger generations of the chapter. On the weekends he enjoys visiting museums, watching sporting events and shooting photography. Michael Doyle attended Rutgers University where he earned his bachelor’s degree in Economics with a minor in Sociology. After graduating, he had a change of heart and decided to explore the world of Accounting and went back to school at William Paterson University where he achieved his bachelor’s degree in Accounting. Michael’s first career goal is to obtain his CPA license. He is currently in the process of studying and has already passed two out of the four CPA exams, with hopes that he will pass the last two soon. Michael was a Tax Intern at Sax for one busy season and feels the team members have really helped prepare him for his work as an Associate. He is excited for his future at Sax and is looking forward to advancing in his career here. Outside of work, Michael enjoys staying active by lifting weights at the gym and playing sports with his friends. 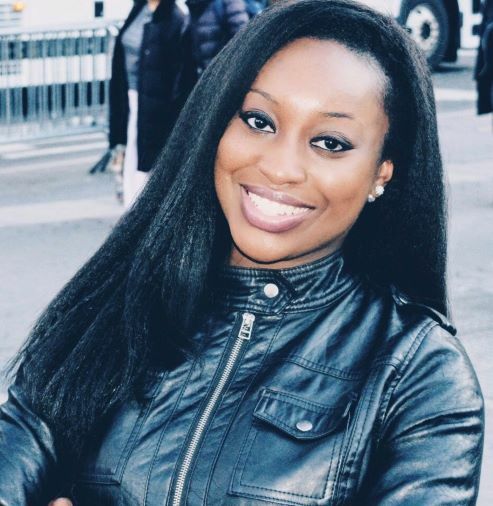 Natasha Appiah graduated from Montclair State University with her Masters in Accounting. From the moment she started, Natasha says she has learned a great deal of useful accounting skills and more wisdom than she ever imagined. She loves Sax`s commitment to continued education, the mentorship, and how they handle the development of all their employees. After obtaining her CPA, Natasha`s goal is to climb all the way up the Sax corporate ladder, not stopping until she reaches her goal of becoming partner. In her spare time, she enjoys traveling and getting submerged in the culture of the places she visits.